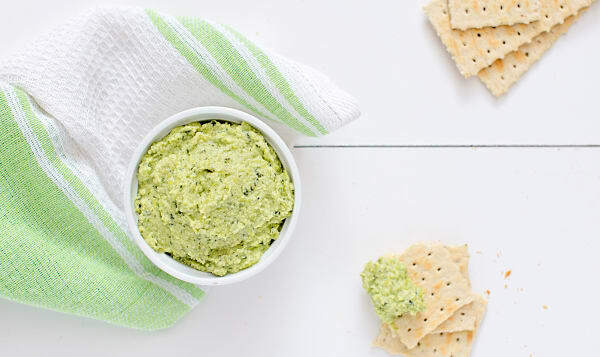 No need to be green with envy - there's enough of this zesty edamame dip for everyone! This product traveled 1 km to reach our warehouse. At Be Fresh Local Market we make freshly prepared food. But not just ordinary good food. 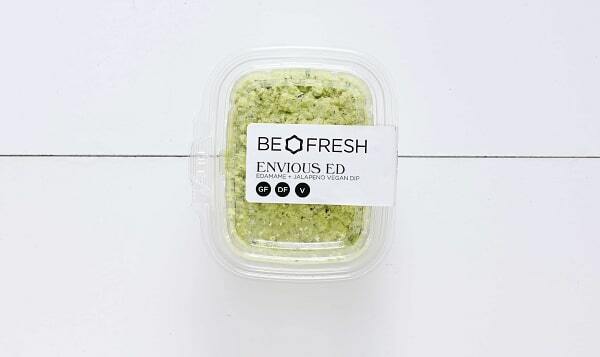 Delicious, convenient, nutritionally balanced good-for-you food. Food that will help you become healthier and more energetic. There is enough stress in the world without worrying about balancing your diet. We do that for you. We are really, really into healthy living. We obsess, so you don't have to. Disclaimer: Information on products may not be 100% as it appears on the website and that you should check the packages before consuming if you have allergies or similar. Sign up for our newsletter and get healthy recipes, cooking tips on seasonal food AND get $10 off your first order!